Get new winter tires in Winnipeg in a few easy steps! 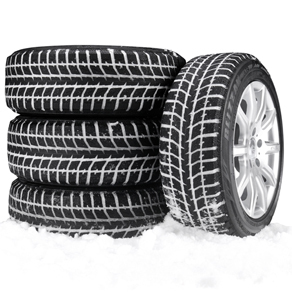 You can finance up to $2,000 for brand new winter tires through Manitoba Public Insurance. Eligibility: If you have a valid Manitoba driver’s license, you are eligible for the Manitoba Public Insurance Financing program. You have to be the registered owner of the vehicle that the tires are being bought for. Step 1: Pick out your tires. Step 2: Book your appointment and get your tires installed. No payment is required at the time of installation. Once the tires are installed, you will receive a printout of your loan information. Payment Process: An Autopac agent will process the loan and mail your payment schedule and further loan information. Choose monthly payments, or contact your Autopac agent for information on alternative methods (such as preauthorized payments). If your total purchase amount exceeds $2,000, you will be required to pay the excess balance at the time of installation. On March 6, 2014, the Manitoba government announced a program to make winter tires more accessible to Manitoba drivers. Eligible Manitobans can receive a low-interest loan at prime plus two per cent* through Manitoba Public Insurance to finance winter tires and associated costs. To be eligible, you must be an individual (not corporate) Manitoba Public Insurance customer without a financing restriction, without any outstanding arrears and you must have an active passenger vehicle or light truck policy. Only the registered owner of the vehicle can apply for a winter tire loan. What items are eligible for financing through the Winter Tire Program? Only tires displaying the peaked mountain and snowflake symbol as established by Transport Canada and the Rubber Association of Canada are eligible to be financed. A list of approved tires is available here. Along with approved tires, related components may also be added to the loan. What do I need to provide to the tire retailer? 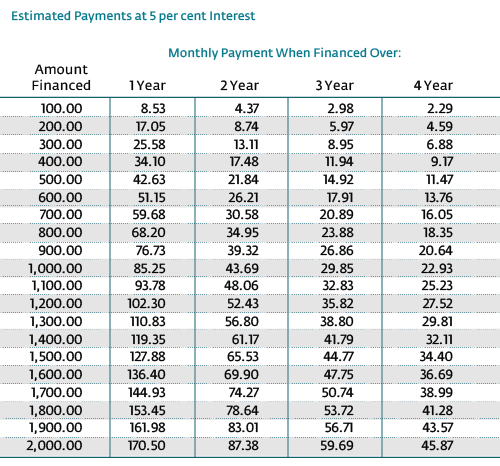 When will I receive my payment schedule? Once your Autopac agent processes your application, you will be mailed a payment schedule along with a copy of the form you signed with your tire retailer.